Additional time needed to "ensure the final product delivers on the expectations set amongst media and fans." Bandai Namco has delayed Code Vein from its previously planned September 28, 2018 release date to 2019. 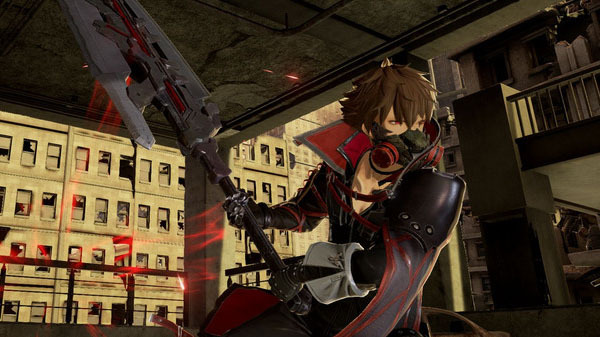 Throughout its pre-release promotion campaign, Code Vein has consistently garnered positive reactions from both media and consumers alike. With this knowledge in-hand, Bandai Namco Inc. has made the decision to dedicate additional time to further develop Code Vein; ensuring the final product delivers on the expectations set amongst media and fans. Venture into the post-apocalyptic land of Code Vein and uncover its secrets. Players will be able to craft their own unique character and customize their experience by equipping numerous weapons, items, skills, and gifts to accommodate their favorite fighting style or gain a competitive advantage against impossible odds. Various A.I. controlled partners will also be on-hand to explore the interconnected world with their own specialized attributes and personalities.